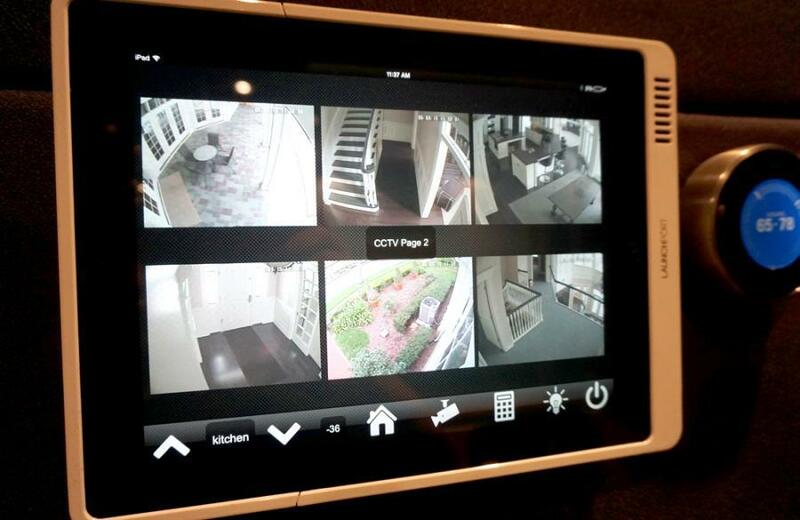 Visualising your office or workplace gives you peace of mind and enhanced security. Security systems allow you to secure locations from unwanted visitors, through to allowing delivery people into a locked location while away from the office. 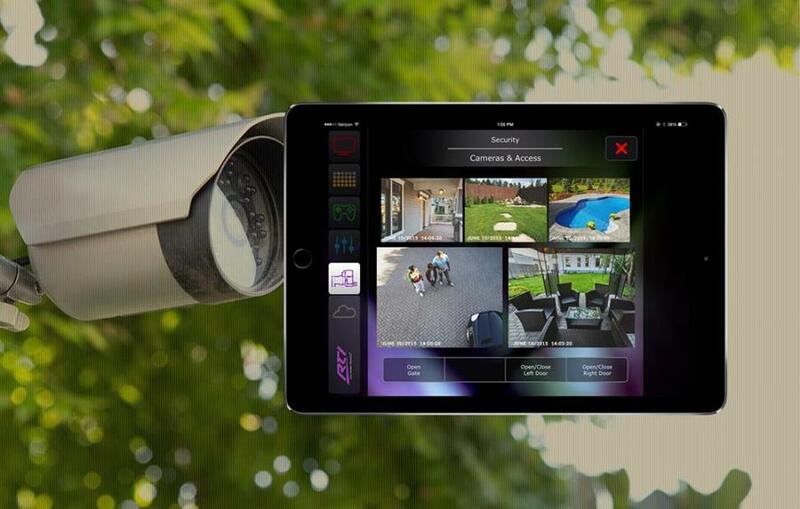 Security systems can also be integrated into a general control system — having single-button operations to arm, turn off lights, and many other functions.